details: 01] Pink Floyd cover song medley from various Origami Arktika live and rehearsal sessions. Layered and processed by Boe A22 @ lalacuatro, San Fernando, Islas Canarias, 2012. 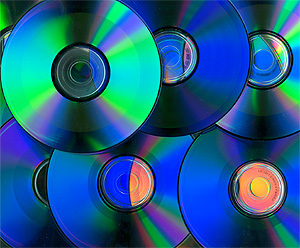 Recorded at Artibua, Garage and Galleri RAM, Oslo, Norway. 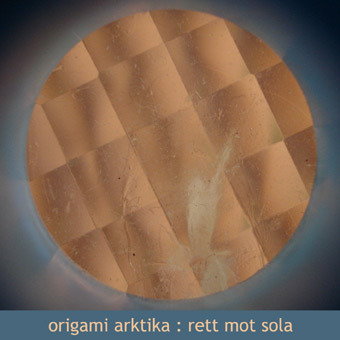 Origami Arktika is Per Gisle A111, Kjell Øyvind A34, Kai A80, Kjell Olaf A228, Kjell Runar A159, Rune A53, Bjarne A16 and Boe A22. produce: Cdr/web album listed as KomKol Autoprod cat.no.269, Islas Canarias 2012.
details: Kai Kobi A80, Kjell A34, Bjarne A16, Rune A53 and Boe A22. 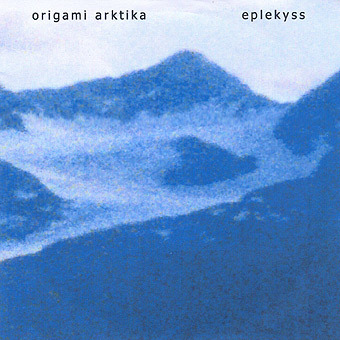 Sessions and live recordings from Snippen, Brugata, Warszawa and Wroclaw, layered by Boe A22 @ Lilleby Studio, Trondheim, Norway, 2001.
produce: Split-cd listed as KomKol Autoprod 141, released by Fario, France 2001. 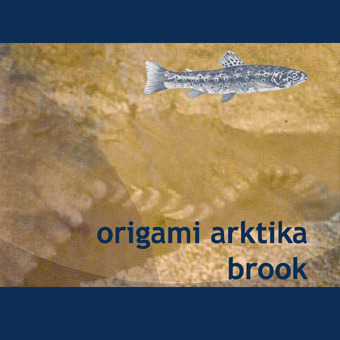 Web album only containing Origami Arktika tracks published 2012.
details: Kai Kobi A80, Kjell A34, Bjarne A16, Rune A53, Kjell A159. Recorded live @ Garage, Oslo, Norway 2004109. Mastered by Kjell A34. 06] Lyrics by Donald Duck. produce: CDR listed as KomKol Autoprod 190, released by TIBProd, Norway 2005.